I think Buddhism could be the unifying philosophy the people of the West are seeking. 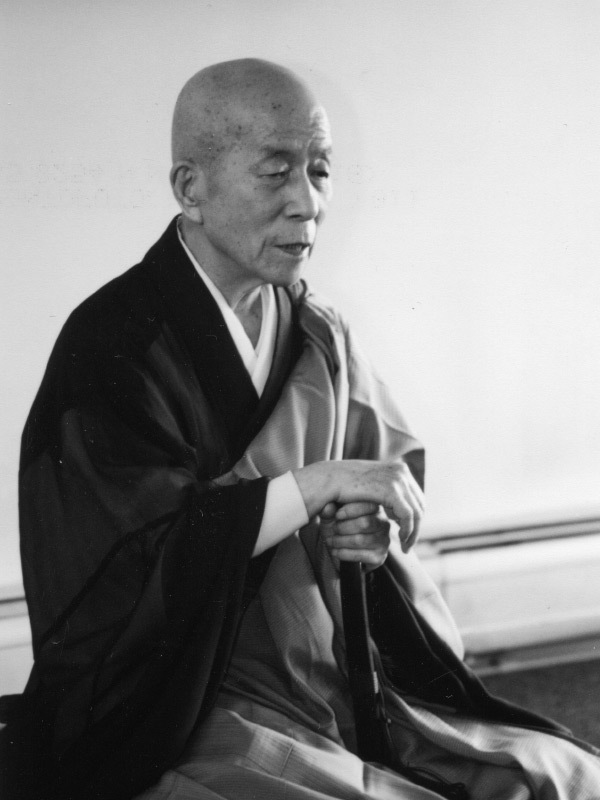 Gudo Wafu Nishijima was born on 29th of November, 1919 And was one of the greatest Zen Buddhist philosophers and teacher. When Nishijima was 21 years old, he became the disciple of great Zen master Kodo Sawaki. He was recruited by the Japanese Army during the II World War, but he was lucky enough and never saw any action during his commission. Shortly after the second World War, he received a Law Degree from the Tokyo University and started his career in finance. Nishijima pursued his career in finance for the next 25 years. 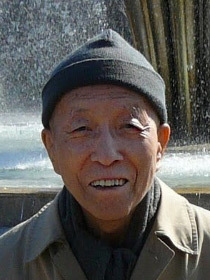 Nishijima started lecturing on Zen Buddhism in the 1960's, as a layperson. In 1973, he was anointed as a Buddhist monk under the guidance of his mentor Rempo Niwa, who was the former head of the Soto Zen school, abbot of Eihei-ji, the temple founded by Master Dogen. . Since the 1980’s, he has lectured in English and made many foreign disciples. Some of his famous disciples were the teacher Jundo Cohen and American Author Brad Warner. 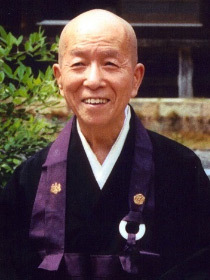 Nishijima has also written many best sellers on Zen Buddhism in English and Japanese. He often described himself as a lazy person, but has worked very hard on his books and to learn the English language. He learned English in a very amazing way; by purchasing a set of tapes from a door to door salesman. He was also a notable translator of Buddhist texts: Nishijima translated one of three complete English versions of Dōgen's colossal ninety-five-fascicle Kana Shōbōgenzō; he also translated Dogen's Shinji Shōbōgenzō. His other remarkable work was the translation of Nagarjuna’s Fundamental Wisdom of the Middle Way. 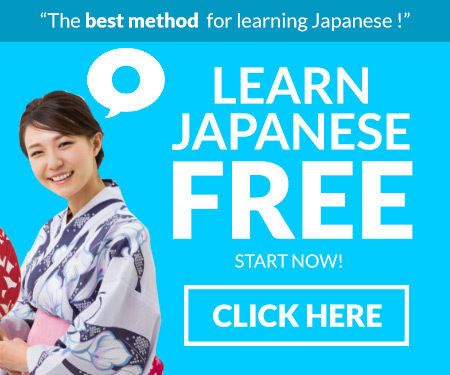 After studying the Shobogenzo intensively, Nishijima developed his own theory, which he called "The theory of three philosophies and one reality." This theory interprets his thorough understanding of the structure of Dogen’s writing and interpretation of the Four Noble Truths. According to his views, the four different perspectives of Shobogenzo are Idealistic, Subjective, Spiritual; and Abstract. Nishijima confirms that this is the perfect interpretation of the first Noble Truth. The second perspective is Objective; Materialistic, and Scientific. The 3rd perspective is an integration of first two perspectives, thereby producing a realistic synthesis. Finally, the 4th perspective is the reality itself. 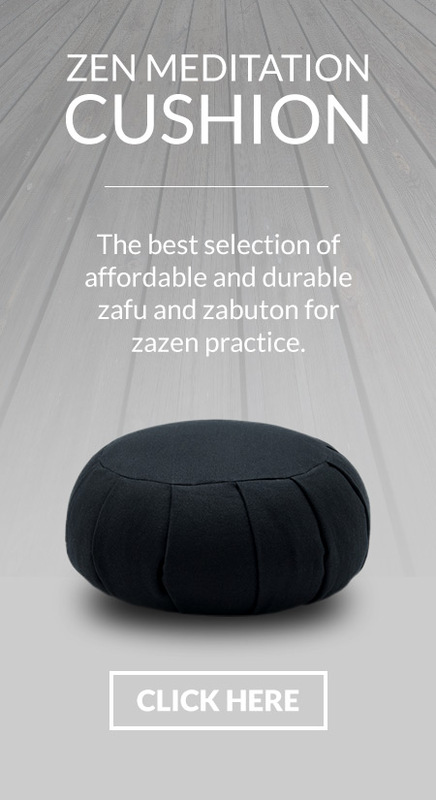 Nishijima stated that – “Buddhism is just another form of humanism.” He explained the Dogen’s teachings of Zazen in terms of the balancing autonomic nervous system. 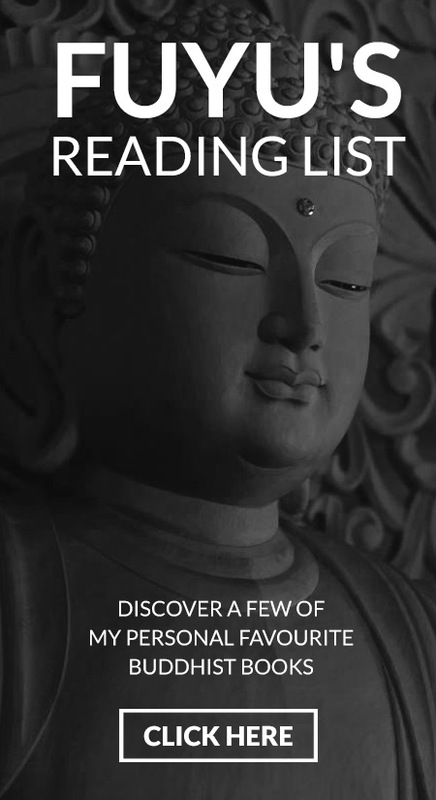 His findings in the field of Zen Buddhism have been remarkable. He was a happy person, always seemed extremely cheerful and optimistic under even the most trying circumstances. Nothing ever seemed to make him sad or depressed. Gudo Wafu Nishijima died peacefully on the 28th of January, 2014, in Tokyo. He was 94 years old.